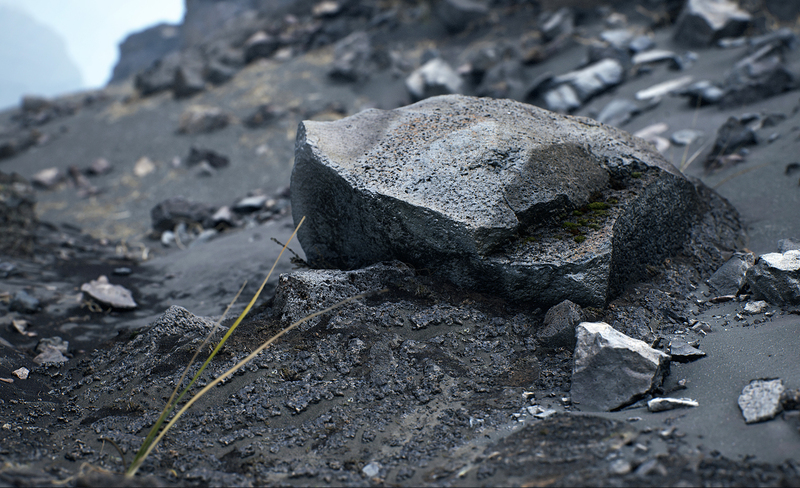 Quixel’s stunning cinematic short “Rebirth” debuted today during Epic’s “State of Unreal” opening session at GDC, showcasing an unprecedented level of photorealistic features in Unreal Engine 4.21. 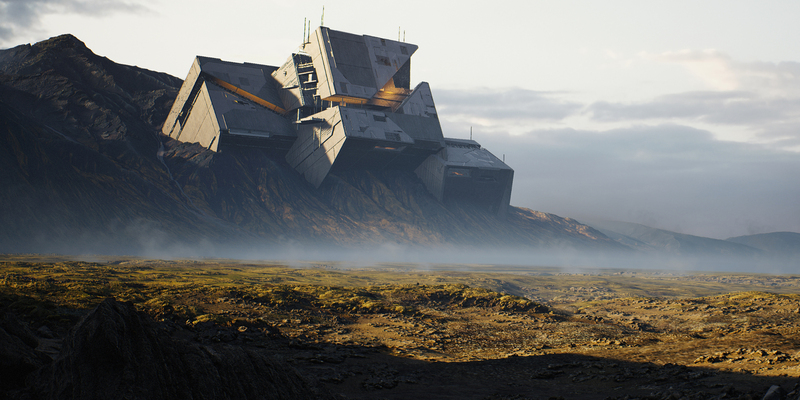 The short was created by three artists at the company known for its photogrammetry expertise using its Megascans 2D and 3D physically-based asset library. Quixel brought together artists from games, VFX and architectural visualization to prove how Unreal Engine enables multiple industries to converge when leveraging a real-time pipeline. 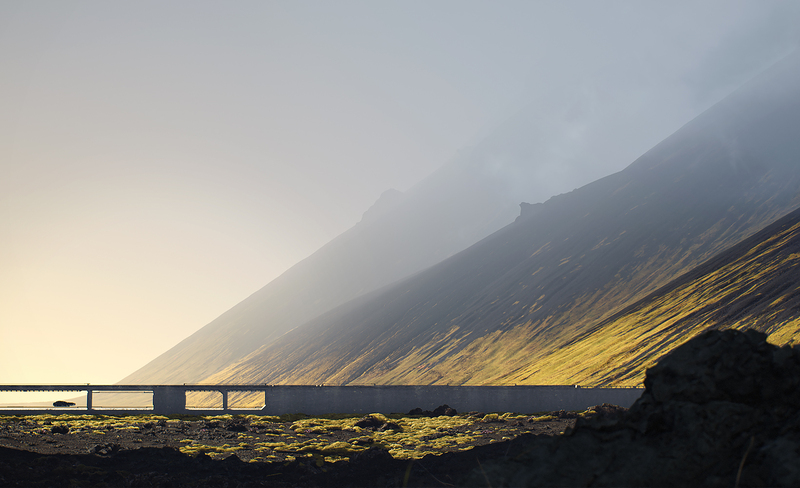 Partners such as Beauty & the Bit, SideFX and Ember Lab worked together with Quixel to bring this project to life.